Shane and Jojo have been nominated for Eviction. 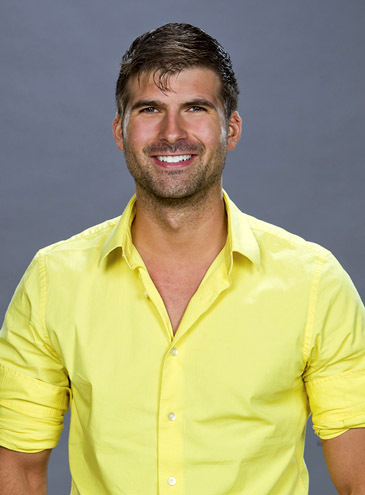 However Shane has won the POV, and will probably remove himself from the block. If you haven't heard or dont know....Willie has been evicted from the game, sounds like he was EXPELLED for physical actions against Joe and Janelle. Of course the feeds were cut while all of this was happening but when the feeds came back on Willie was gone and Houseguests said he left the game...unwillingly. Details are still unknown exactly but expect to find out on Sunday Nights show.